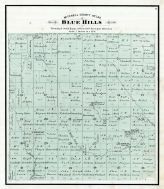 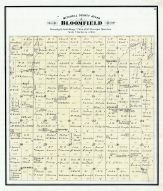 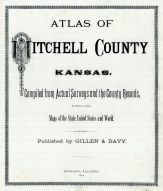 Blue Hills Township, Victor P.O. 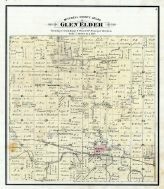 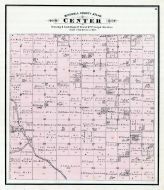 Center Township, Elmira P.O., Buel P.O. 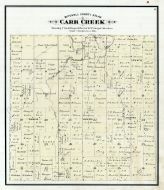 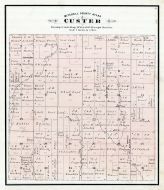 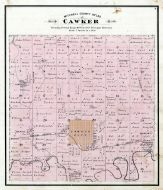 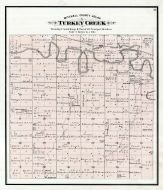 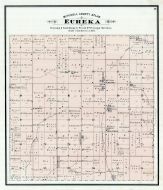 Eureka Township, Coursen's Grove P.O. 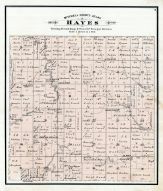 Hayes Township, Blue Hill P.O. 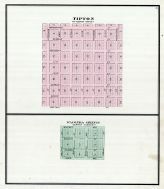 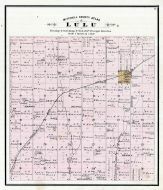 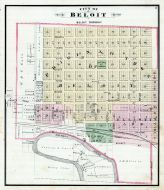 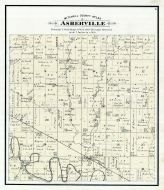 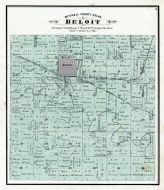 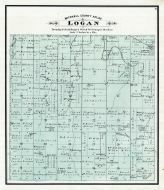 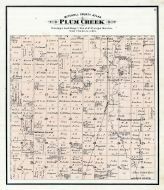 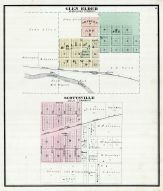 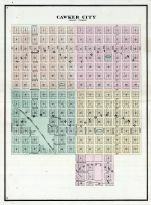 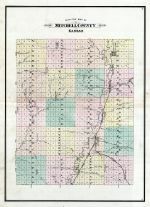 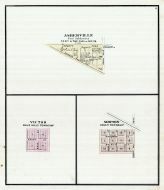 Lulu Township, Scottsville, West Asher P.O. 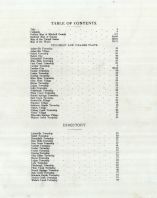 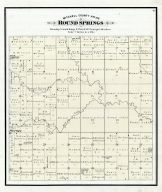 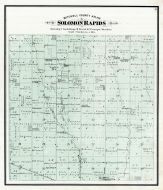 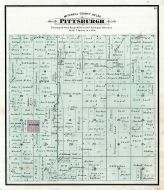 Round Springs Township, Floyd P.O. 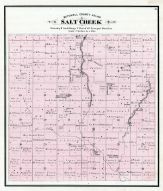 Salt Creek Township, Saltville P.O. 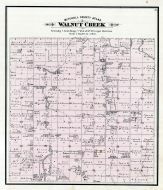 Walnut Creek Township, Naomi P.O.